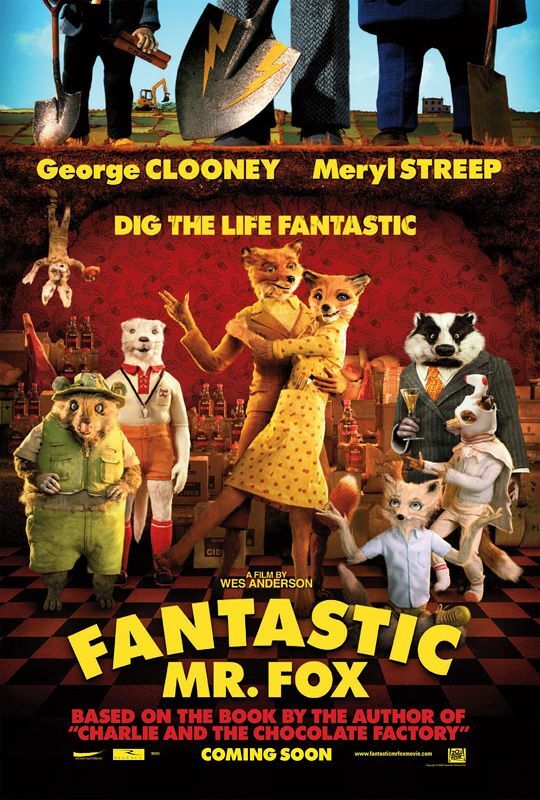 Today, the 22nd of November, I watched Fantastic Mr Fox with my parents at West Mall at 10:40 AM. My grandparents (my father’s mother and father) were here, but they went grocery shopping, so they didn’t come. I read the Roald Dahl book before I saw Fantastic Mr Fox. The movie is exciting. The part where Kylie and Mr Fox had an electric shock by the fence of Boggis, Bunce and Bean (the ugly farmers) was so funny. They said “aahh, eeeh, oooh, aahh, eeeh…”, something like that. The three ugly farmers shot Mr Fox’s tail off his body. One of his children got caught in a trap. So one more of Mr Fox’s children went inside and freed the other one. He learned how to chop the cage into half. Tonight I am going to Japan. I am sad because then I cannot see my grandparents (my fathers mother and father), but I can see my other grandparents (my mother’s mother and father). My mother’s father and mother will be happy that I came to Japan. When I am in Japan I will eat sushi, go to a Japanese local primary school. After we go to the airplane I will be sleeping right away, because the flight will be at 1:00 AM in the morning! Today was my baseball game. We had two matches with two other teams. Today is my birthday. I am going to invite some of my classmates and from other classes to my birthday party. Two of the people I invited are Abrar and Kanaya, they are from the same family. I am looking forward to my party, and I can’t wait! I got some nice birthday presents. From my Oma and Opa I got two Transformer toys. From my mom and dad I got three books: Roald Dahl’s “Matilda”, a book about the universe, and a book about the human body.